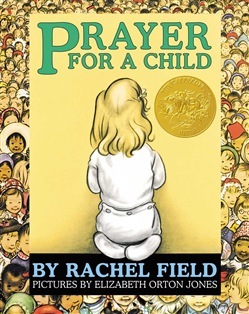 Ideal for sharing, this Caldecott Medal–winning beloved classic presents an illustrated prayer full of the intimate gentleness for familiar things, the love of friends and family, and the kindly protection of God. Bless this milk and bless this bread Bless this soft and waiting bed Where I presently shall be Wrapped in sweet security Winner of the Caldecott Medal and in print since 1941, this is a prayer for boys and girls all over the world. It carries a universal appeal for all ages and brings to our hearts and minds the deep responsibility of preserving for all times the faith and hopes of little children. 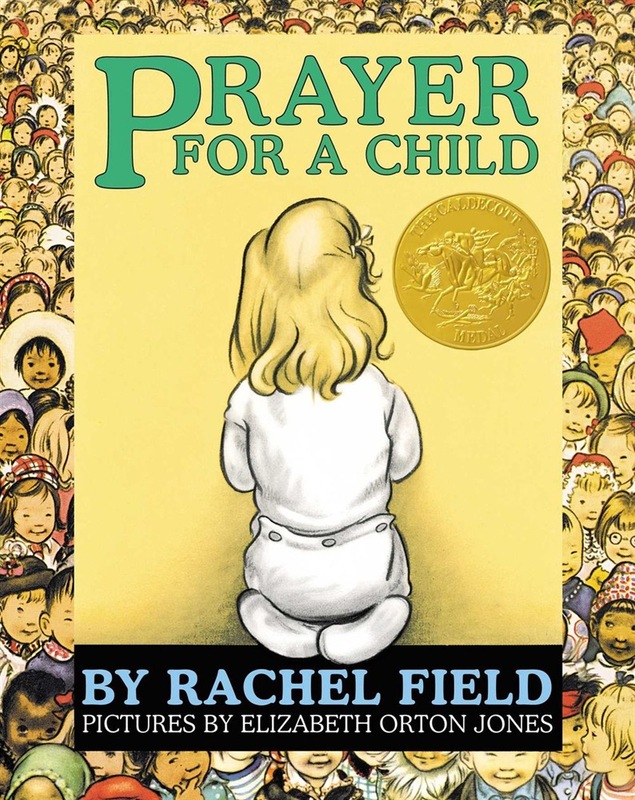 Acquista Prayer for a Child in Epub: dopo aver letto l’ebook Prayer for a Child di Rachel Field ti invitiamo a lasciarci una Recensione qui sotto: sarà utile agli utenti che non abbiano ancora letto questo libro e che vogliano avere delle opinioni altrui. L’opinione su di un libro è molto soggettiva e per questo leggere eventuali recensioni negative non ci dovrà frenare dall’acquisto, anzi dovrà spingerci ad acquistare il libro in fretta per poter dire la nostra ed eventualmente smentire quanto commentato da altri, contribuendo ad arricchire più possibile i commenti e dare sempre più spunti di confronto al pubblico online.